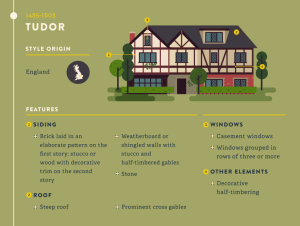 Did you know there are over 20 home design styles? You’ve heard of them, styles like Rambler or Craftsman. How many can you name? Learn the most popular ones with this Guide.